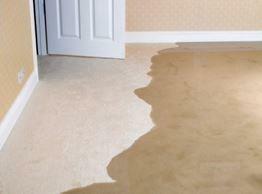 Was your Paramus home or business damaged by water? You came to the right place. They gave me a plan on what to expect. I’d recommend them. 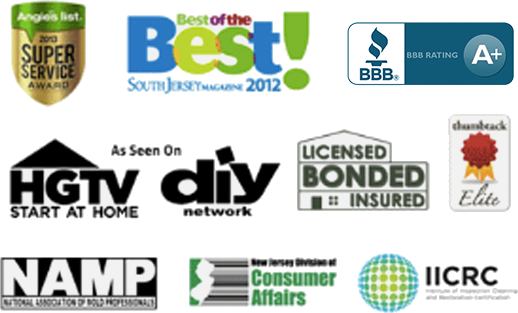 This company was very flexible in scheduling the service and the technicians were really good, very friendly and accommodating. I was very pleased with the end product and I had a good experience overall. The technicians were great, courteous and knowledgeable. Thank You! The technicians told me everything that was going on and I had no problems. Great customer service. They did a great job.